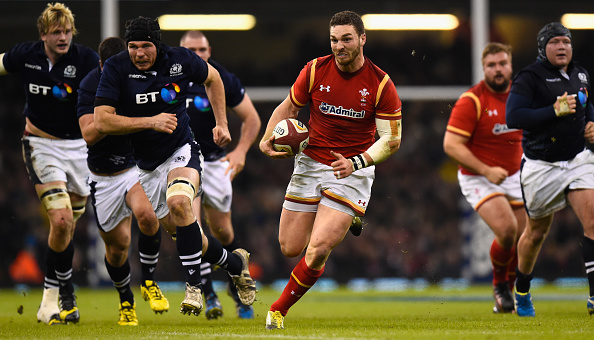 Rugby is a hooligan's game played by gentleman while football is a gentleman's game played by hooligans. That's how the saying goes, at least. But when it comes to the fans, one set are much worse than the others - and it's those who follow the sport with the oval ball. That's the view of the Welsh police, at least, who issued a lengthy rant about the behaviour of rugby supporters during the most recent Six Nations weekend. 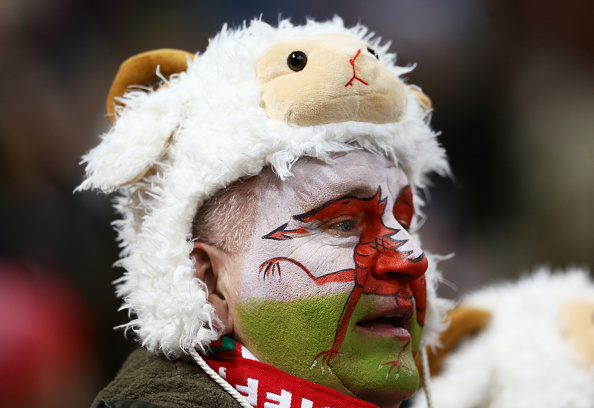 Wales welcomed Scotland to the Millennium Stadium for the second round of games in this year's competition, and fans caused so much trouble that the police force issued a very angry statement. 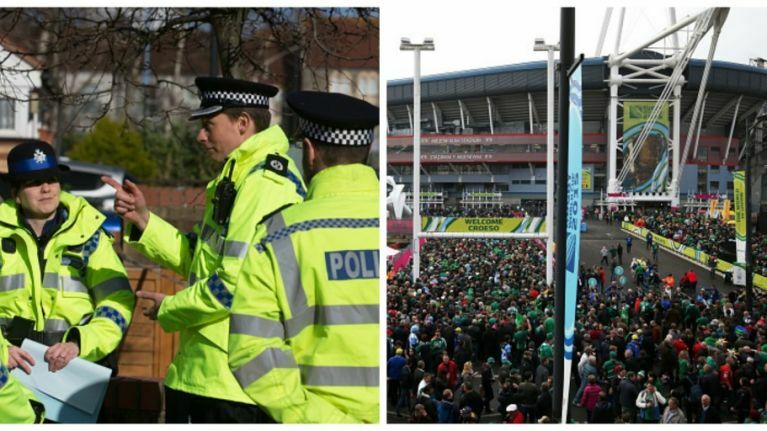 "Football fans will push the boundaries, but they will listen," Superintendent Andrew Morgan of the British Transport Police is quoted as saying by WalesOnline. "[Rugby fans] won't listen. They won't take advice or warnings. They will be a nightmare." Morgan took aim at middle-aged men in particular, who he said "think that they can behave any way they like," a view backed up by British Transport Police Chief Inspector Sandra England. "These middle-aged men who turn into drunken idiots – it's a cultural issue for us. The pubs and clubs are rammed with people going out on 'all-dayers'," she said. Fans were accused of bullying, while one officer active in Cardiff city centre called them a "disgrace".